fateme@@ (Dezful, Iran) on 19 December 2018 in Miscellaneous. I really like the photo-syle you are going thru here . . different and effective. this is a beauty !!!!!!!!!!!!!!!!!!!!!!! Beautiful color gradient again. 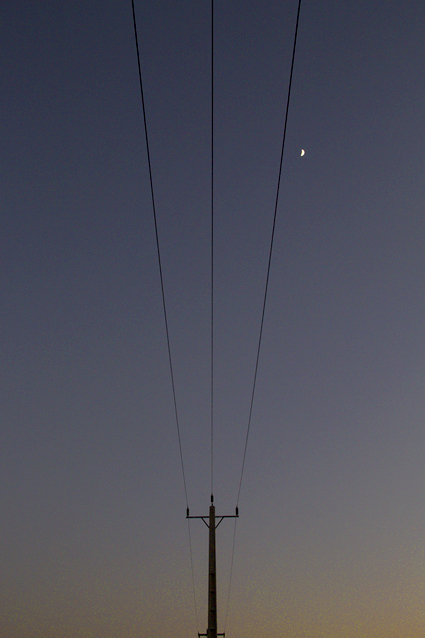 I enjoy the lines leading to the moon.